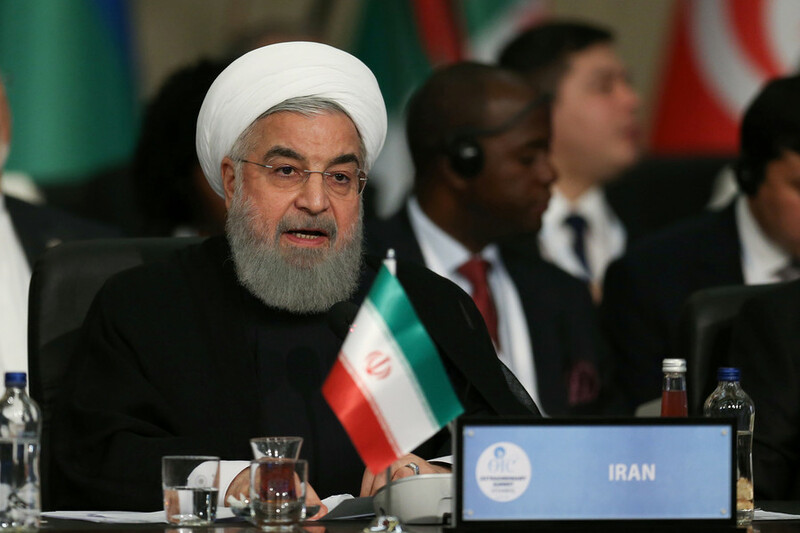 Get the latest news on incumbent Iranian President Hassan Rouhani, who has been the leader of Iran since 2013. 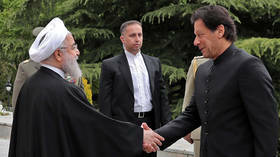 Hassan Rouhani is a former lawyer, Islamic cleric, and diplomat. Find the news and details on the background and former career of Hassan Rouhani. 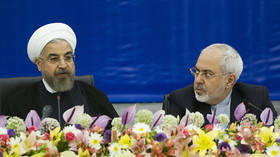 While being a Secretary of the Supreme National Security Council in 1989 – 2005 Hassan Rouhani was Iran’s top negotiator on nuclear technology in Iran with UK, Germany and France. Get the news and updates on the crucial Iran nuclear deal framework, recently abandoned by the US and its President Donald Trump. 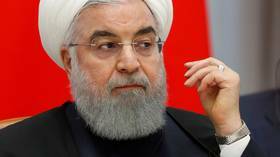 Iran’s military poses no threat to its neighbors, as their only mission is to fend off “invaders,” President Hassan Rouhani said as the country celebrates National Army Day. 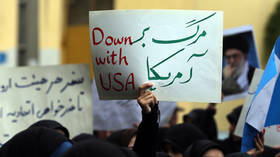 The US is waging an economic and psychological war against Iran in an attempt to topple its government, President Hassan Rouhani said, as he called on the Iranian people to stay strong in the face of this aggression. 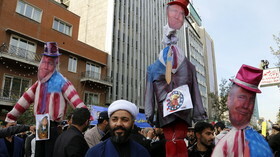 The US sanctions against Iran are blatant examples of “economic terrorism,” and by disrupting Tehran’s ability to fight terrorist attacks, Washington puts its own security at risk, Iranian President Hassan Rouhani said.